Viktor & Rolf is again nicely impressing its wearers with one more limited edition perfume especially created for Christmas. Viktor & Rolf Flowerbomb Christmas Limited Edition will make a perfect gift for the upcoming holiday due to its exceptional and elegant aroma that is the iconic brand’s Flowerbomb perfume. Viktor & Rolf Flowerbomb Christmas 2018 is the same intoxicating flowery perfume with a stunning feminine aroma. I like Viktor & Rolf Flowerbomb very much due to its ultra-feminine design and nicely intoxicating oriental/floral aroma. Every gift is always welcomed because it is the attention one pays to make another one happy and satisfied. 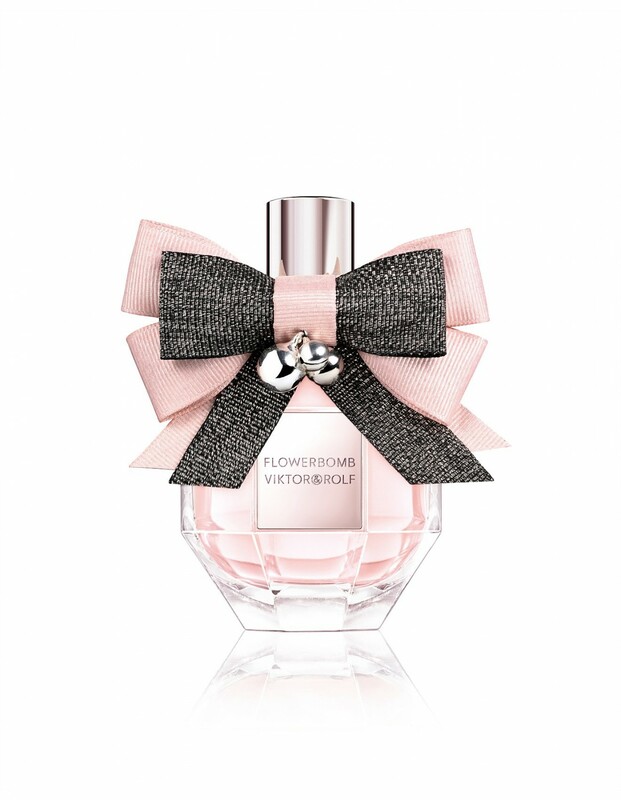 Viktor & Rolf Flowerbomb Christmas 2018 has a beautiful holiday bow and a nice pink crystal bottle. Viktor & Rolf Flowerbomb Christmas Limited Edition is available in 80ml.